Cards are falling, catch the right cards to make the strongest poker hands. 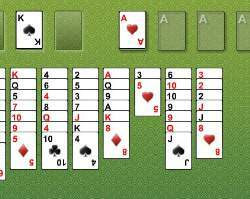 You can skip up to 9 cards, but must make hands that contain at least a pair or you'll lose. 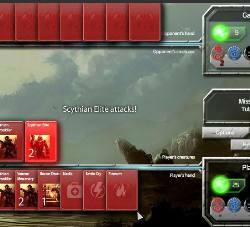 As the game progresses the cards fall faster and faster. 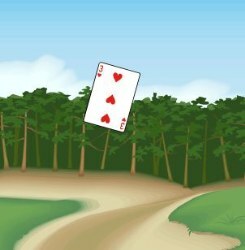 LEFT CLICK on a falling card to add it to your poker hand. 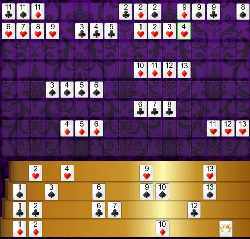 Click here to send Raining Cards to your friends using your default email program.